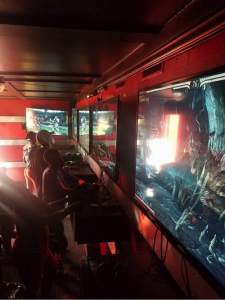 2 weeks ago by videogamemobile Videogamemobile Birthday Party www.videogamemobile.com Fenkell Greenfield Ave. Copyright © 2017 Video Game Mobile. All rights reserved.